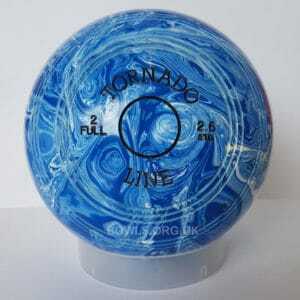 Fantastic value for money, the Tornado Line High Density bowl is available in a variety of different weights. 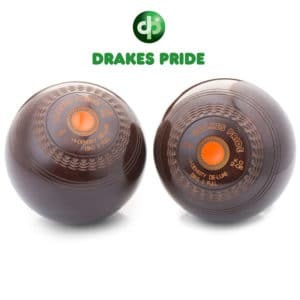 All feature a 2 full bias and are sold as pairs! 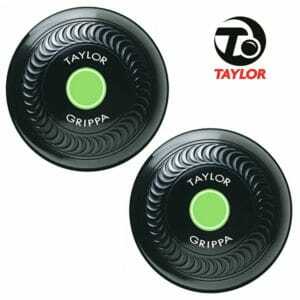 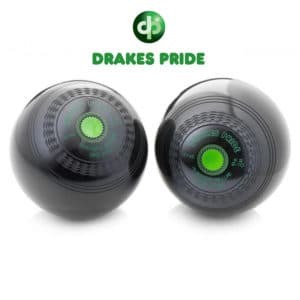 Top quality bowls at a superb price. Available in black as standard and with a 2 full bias, the Torando Line crown green bowl from Metrolux is a great option for many newer crown green players who are perhaps still finding their feet in the game and are on a limited budget. 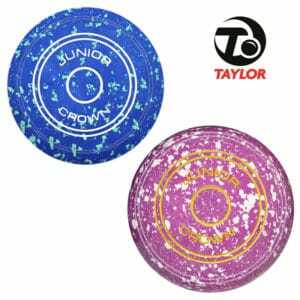 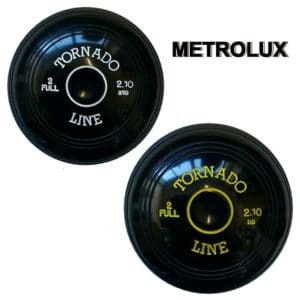 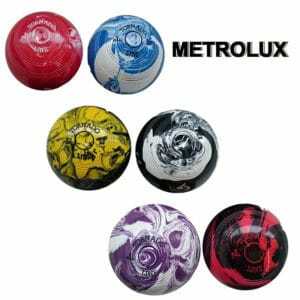 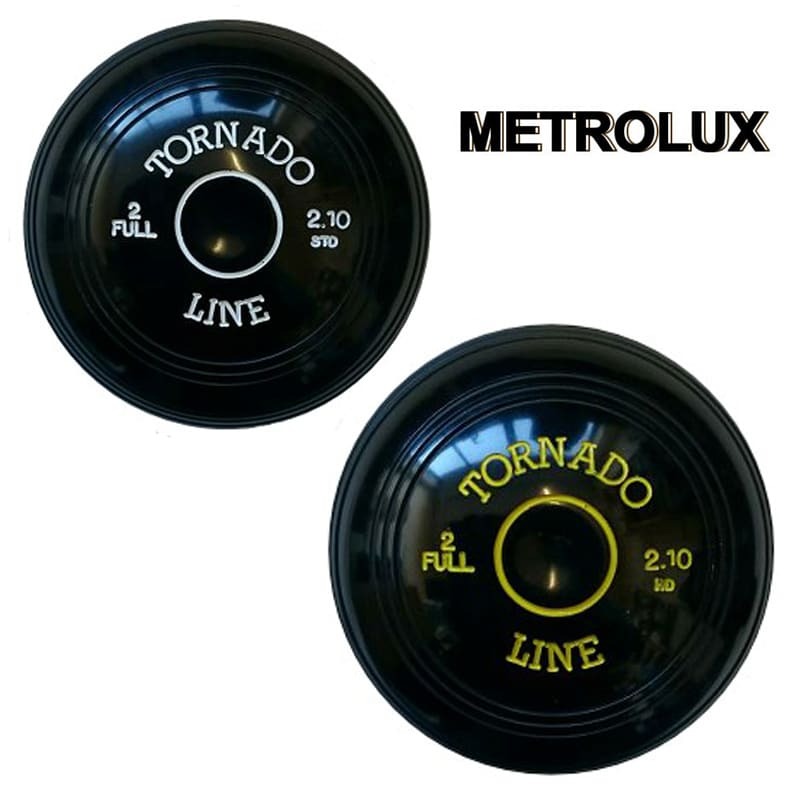 As with all Metrolux Bowls, the Tornado Line is manufactured to a very high standard and is far from what we’d label a “budget bowl”, but there is no mistaking the price point and at £77.99 for a pair, it certainly offers a convincing argument when comparing against similar bowls from Drakes Pride or Taylor.